Eric was seen using this guitar only on one occasion – with Cream, during the second set at Hunter College NYC, on March 29, 1968. 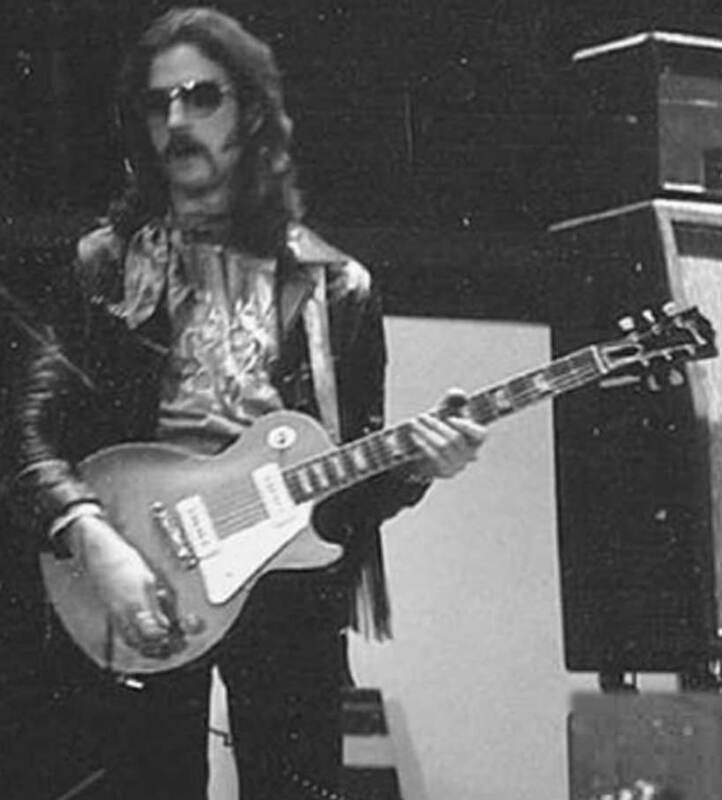 Based on the only existing photo of the guitar from that concert [Eric Clapton playing a Les Paul Goldtop, Hunter College NYC, on March 29, 1968], the guitar is most likely a 1953/54 Goldtop – based on the fact that it has a wrap over bridge as opposed to a stud tailpiece/bridge combination that was introduced on the model in early 1955. Aside from this, not much else is known about the guitar. It could’ve been Eric’s, or it could’ve been borrowed just for that occasion – at this moment no one seems to know. As always, if you happen to do know something, be sure to leave a comment below.